Are you are moving house again? You’re not alone. Statistics show that the average person moves 11 times during their lifetime. They also use up to 60 boxes every time they relocate. That’s a lot of moving boxes to clog up the environment once they have fulfilled their purpose. 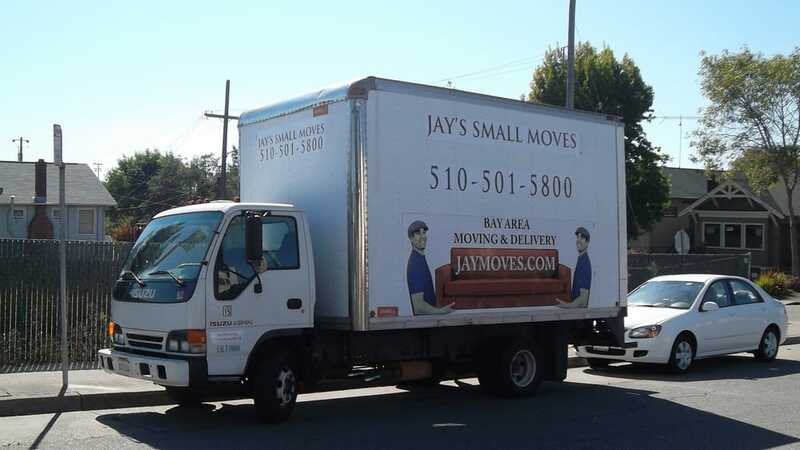 When the time finally comes to venture to another city and have a fresh start, you’ll most certainly use a moving truck. Loading a moving truck is not as easy as tossing your stuffs into the back. There are ways to appropriately and efficiently load a moving truck.